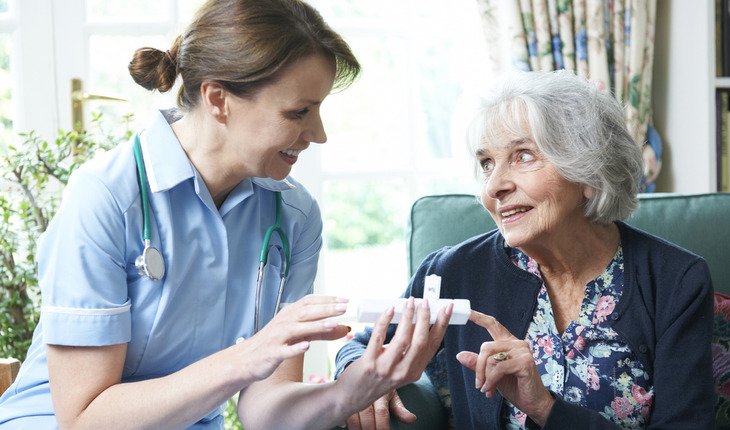 How long has the agency been providing private duty home care? Insist on meeting the home care worker who will be reporting to your home, and get at least three references from patients this person has previously cared for. Is a written, customized care plan developed in consultation with the client and family members, and is the plan updated as changes occur? Does the agency closely supervise the quality of care, including maintenance of a daily journal in the client’s home and non-scheduled supervisory visits? Does the agency employ a nurse, social worker or other qualified professionals to make regular visits to the client’s home? Does the agency triple-screen their caregiver employees carefully, including use of reference checks, driving records and criminal background investigations? 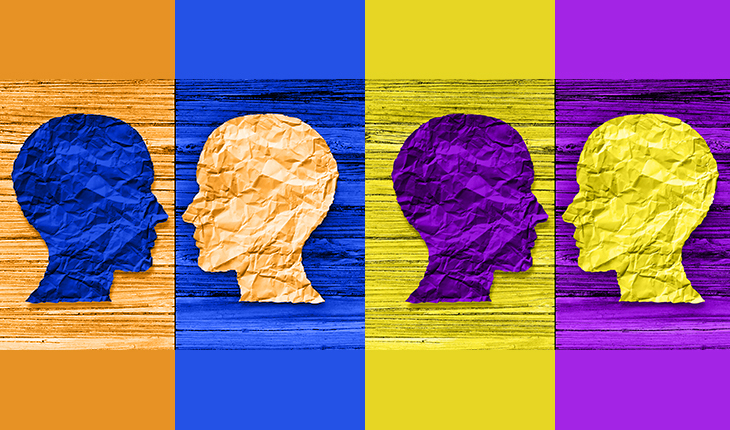 Does the agency mandate ongoing training of its employees to continually update their skills? Does the agency manage all payroll and employee-related matters and adhere to state and federal guidelines in its employment practices, such as withholding appropriate taxes and providing workers’ compensation and other benefits? Does the agency also use independent contractors? If so, who employs the person and what type of background checks do they do on these contractors? Also, who pays the mandated taxes and withholding? These important questions will provide a better and more critical view of what to expect from a personal home care company. A thorough review of the answers will give you an idea of the caliber of care that they will provide to your loved ones. Interview several companies and compare answers because not all home care companies are created equal.